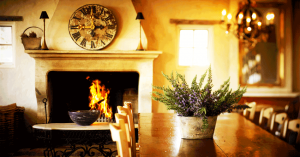 As Southern Highlands caterers, we are blessed with a multitude of beautiful and unique wedding and function venues. If you want something you can really design yourself instead of a set menu/booze or the usual 12hr period of access in between a few other couples…. then checkout some of the beautiful venues below. They all allow you the freedom to create something uniquely yours. GrowWild is one of the most lovely locations in the Southern Highlands. 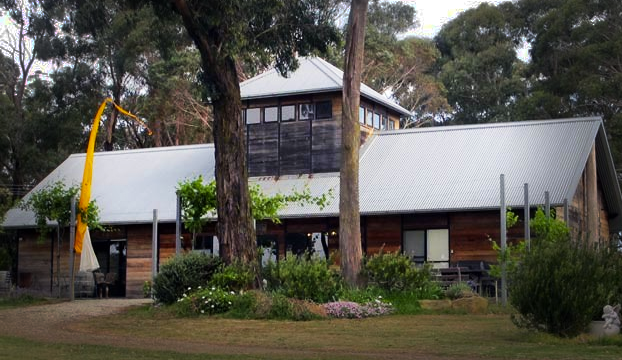 It boasts a permanent marquee with whitewash hardwood timber floors and is set amongst a working wildflower farm. 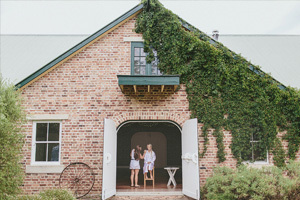 It has to be in one of the best locations in the Southern Highlands just 10 minutes from Mittagong and is truly the place to book if you want a blanks canvas to create a unique wedding. 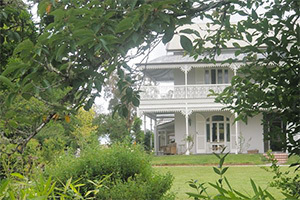 Summerlees Estate in the Southern Highlands is an elegant, historic property dating back to the nineteenth century. It’s a picturesque, country property and an idyllic venue for a garden wedding amidst ancient trees, meandering gardens and heritage buildings, with a magnificent Victorian ballroom in which to entertain your guests. 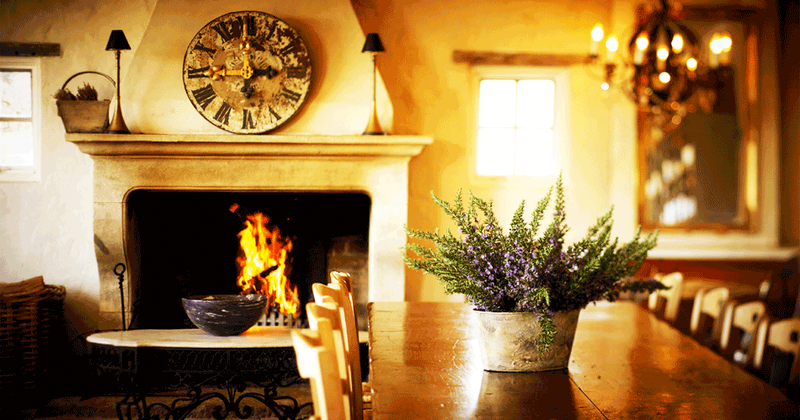 Theres really nothing else like it in the Southern Highlands. Accommodation and a peacock named andrew are a bonus too! Wombat Hollow is a secluded rural property in Kangaloon. 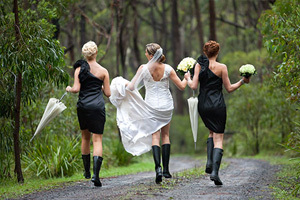 Surrounded by old growth native forests and the home of talented designers, Michael and Suzie Yabsley, Wombat Hollow is a pretty secret venue which if your lucky enough to score can provide one of the most unique wedding settings in the Southern Highlands. With tennis courts, an archery area, equestrian ring, organic vegetable patches and native gardens littered with Michaels sculptures, your sure to find this special. Montrose Berry Farmis a magnificent Estate with lovely gardens and rolling pastures providing for a great Southern Highlands wedding venue. 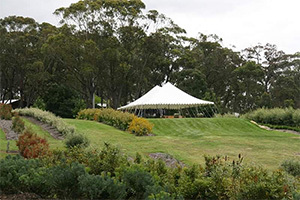 Montrose is working berry farm and ideal for the formal and informal wedding with seating for up to 140 guests. Mount Ashby Estate is a boutique vineyard specializing in merlot and pinot gris. Lunch is available from Thursday to Sunday and the cellar door is available for private events on request. With seating up to 45 available in the quaint, restored dairy it is a perfect venue for that intimate event. Bou-saada is a 13 acre boutique vineyard set just on the outskirts of Mittagong and surrounded by natural bushland. The Cellar door and table tops were built from timber felled onsite, giving the venue a rustic charm unlike any other in the area. Alastair and Michele invite you to hold your next event at Bou-Saada.